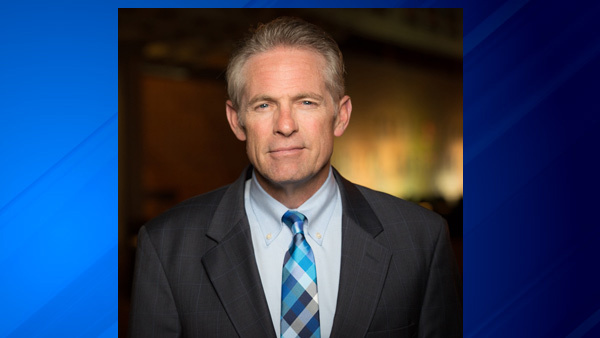 CHICAGO (WLS) -- Craig Wall has been named Political Reporter for ABC 7, the top news station in Chicago, it was announced today by Jennifer Graves, Vice President and News Director, ABC 7 Chicago. He will begin at the station on Monday, June 19, 2017. According to Graves, "Craig Wall is a well-respected reporter with extensive experience covering major stories in Chicago for nearly two decades. He has a reputation for being aggressive and fair. He understands the political landscape in Chicago and Illinois and knows how to dig for every angle of a story. Craig will be a great addition to our proud legacy of political reporting."